If you’re like Marvin Degon, you didn’t just realize you needed CBD; you wished you had found CBD sooner. To say Degon loved the game is an understatement. “I was the first one on the ice and the last one off,” he remembers. “I was diligent and purposeful and steered away from even the slightest distraction. From the halls of Cushing Academy, where the “stoners” snuck off to the woods, to UMass Amherst, where the smell of weed wafted through the halls of the Brett House, I was always aware of marijuana.” To his younger self, cannabis was a drug and a deterrent from his goal. Or at least, that’s what he was taught to believe. 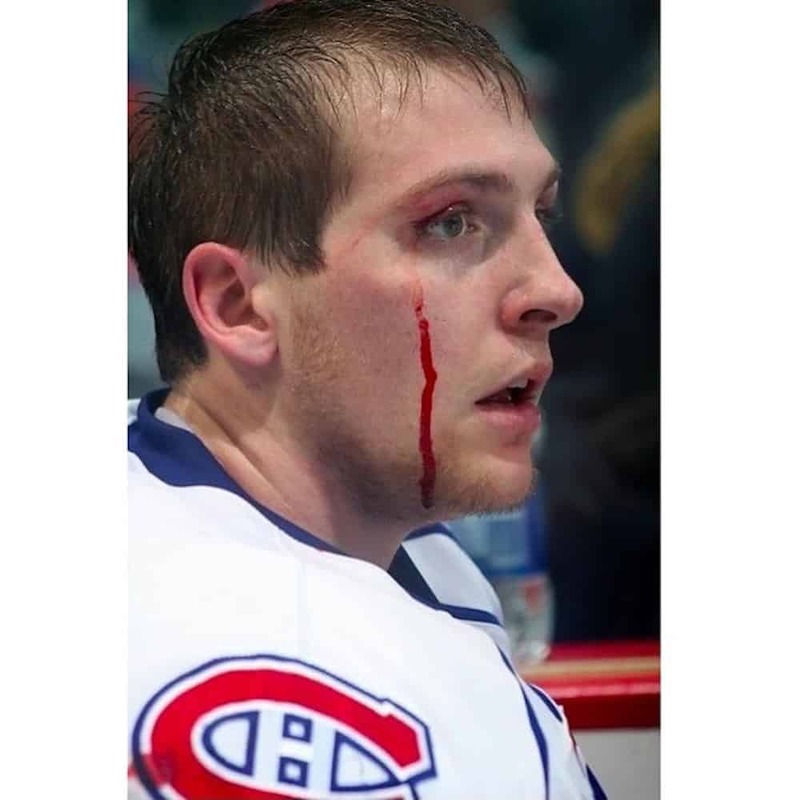 But the toughness that came with the sport had a price. According to Degon, in the world of professional sports, you’re only useful as long as you’re healthy. If you want to play, you better be able to play. He and his teammates did whatever they had to in order to skate every game, every practice, every day. Throughout his professional career, Degon tried “some of the world’s finest opioids: sleepers, pain meds (uppers), muscle relaxants (downers), injections, you name it.” He came to realize that long-term opioid use isn’t sustainable. His search for a solution brought him back to a familiar substance:cannabis. As he started looking into it —(“I like to call it R&D,” he laughs)—he found that some strains and products worked well for him and others did not. He then stumbled upon CBD—and it worked. Now, years after personally realizing the benefits of CBD, Degon is dedicated to helping others who suffer in silence. He joined VEDA, the leading brand in Endocannabinoid Nutrition, to develop VEDA Sport, a line of CBD Isolate products created to address the real needs of athletes and active individuals. In 2018, VEDA became the first cannabis company to sponsor a national professional sports league—the NWHL. This partnership couldn’t be more aligned. VEDA and the NWHL are both pushing boundaries and propelling an industry towards growth, impact, and balance. The opportunity has been a game-changer. The post From Professional Athlete to Industry Advocate: How Marvin Degon Found CBD appeared first on High Times.